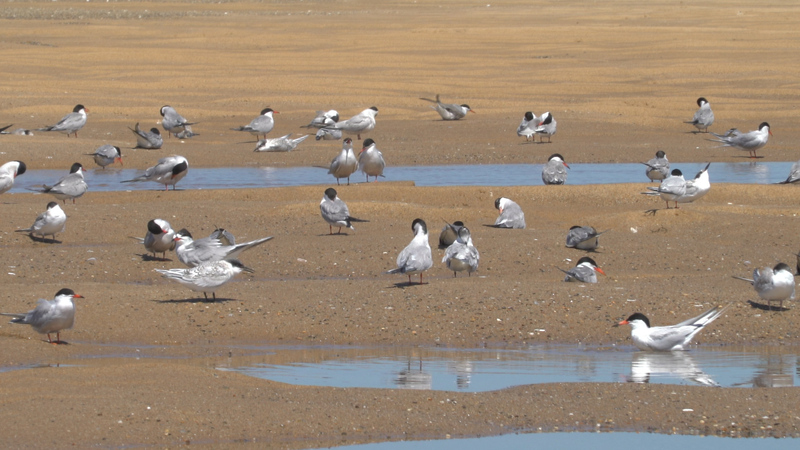 Between the predators, the tourists, and the long migration ahead life is a challenge for the roseate tern, especially during the first summer of life. 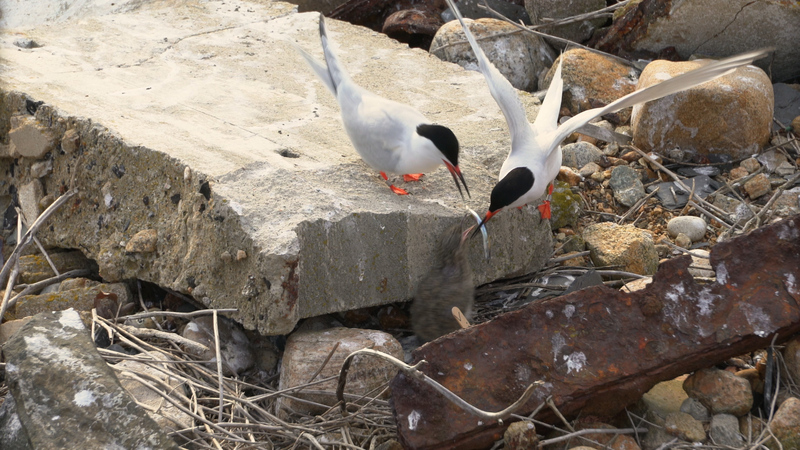 A new wild life documentary about the roseate tern. Unlike the common tern, which are indeed common, roseates have been on the endangered species list since 1987. This has led to decades of research. Here’s what we know: among breeding adults the mortality rate is almost constant. With a few exceptions, at the major nesting sites the birth rates also have remained more or less consistently high. And yet the population is declining. 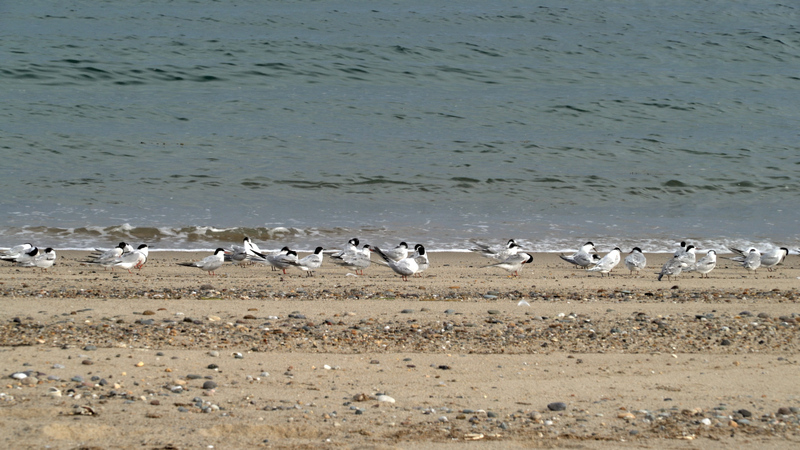 Somewhere between hatching and returning to breed three years later, the terns are dying in disproportionate numbers. 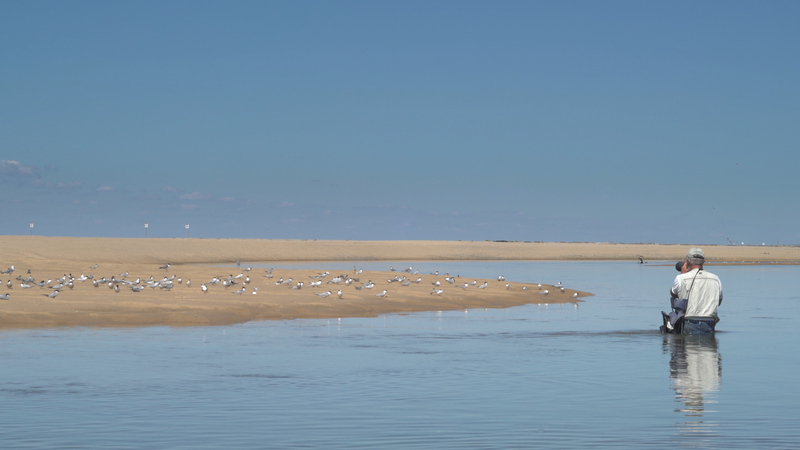 This documentary will follow the first summer of life for a cohort of terns as they prepare for their first long migration from the coast of Massachusetts to the to the beaches of Brazil. Every story of an endangered species is at once a local story and a universal story. By definition they are not found in many places, but the problems they face are often not unique. The more people get out into nature the more they will appreciate and wish to protect it. There will always be more going on than we will be able to see, but that’s ok as long as we learn to tread carefully.